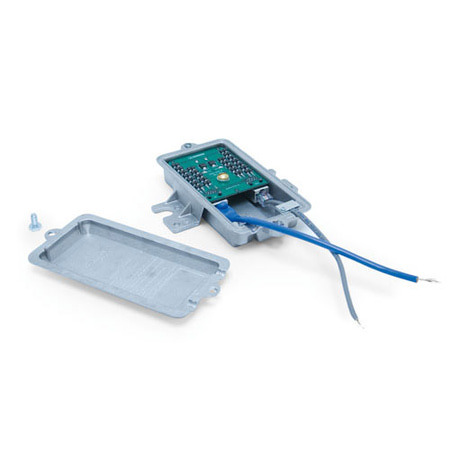 1101-935 ALPU GigE Data/Surge Protector RJ45 Shielded - Talley Inc. Outdoor Pole Mount Metal Enclosure GbE Protector - Transtector ALPU GbE. Outdoor hazardous location certified GbE surge protector, idea for Oil and Gas or Telco applications.